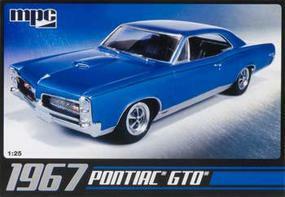 Shop online for 77 mpc plastic models at discounts up to 56%. 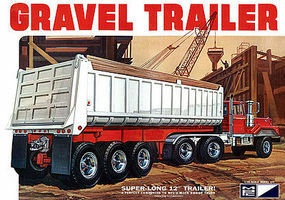 Cars / Trucks / Vehicles is the most popular of the 6 mpc plastic models categories, then Space, and Figures. 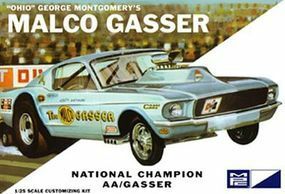 This is the 1/25 Scale Blue Ohio George Malco Gasser 1967 Mustang Plastic Model Kit by MPC. Suitable for Ages 10 & Older. 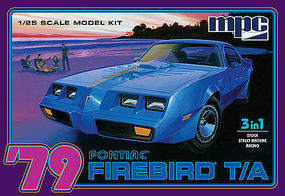 This is the 1/25 Scale 1979 Pontiac Firebird T/A Plastic Model Car Kit by MPC. 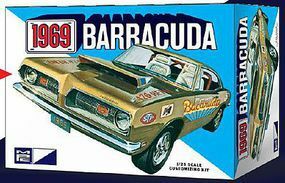 This is the 1/25 Scale 1969 Plymouth Barracuda Plastic Model Kit by MPC. Suitable for Ages 10 & Older. 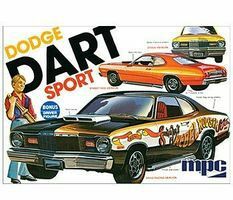 This is the 1/25 Scale 1975 Dodge Dart Sport Plastic Model Kit by MPC. Suitable for Ages 10 & Older. This is the 1/20 Scale 1970 AMC AMX Plastic Model Kit by MPC. Suitable for Ages 10 & Older. This is the 1/25 Scale 1984 White GMC Pickup Plastic Model Kit by MPC. Suitable for Ages 10 & Older. This is the Dark Shadow Collector's Edition 2-Pack Plastic Model Kit by MPC. Suitable for Ages 12 & Up. 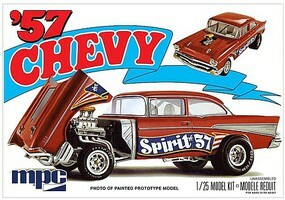 This is the 1/25 Scale Soapy Sales Funny Car Plastic Model Kit by MPC. Suitable for Ages 10 & Older. This is the 1/25 Scale '73 Mustang Customizing Plastic Model Kit by MPC. Suitable for Ages 10 & Older. This is the 1/25 Bad Company '82 Dodge Van Plastic Model Kit by MPC. 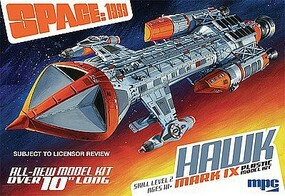 Suitable for Ages 10 & Older.